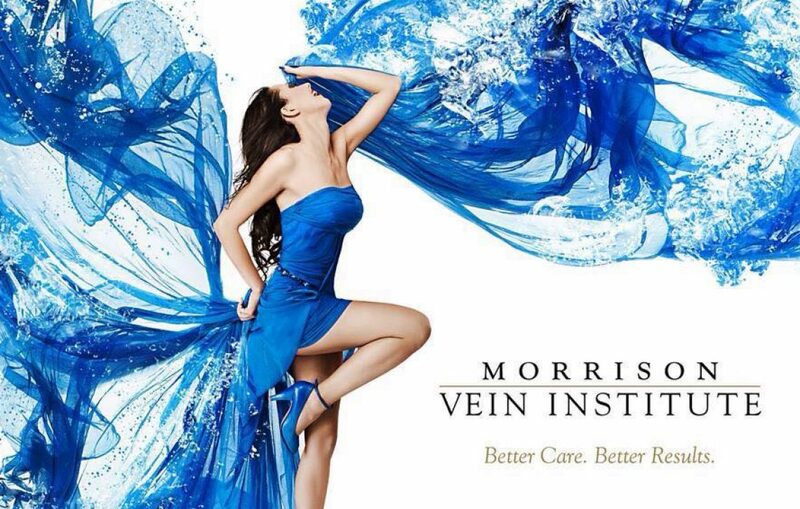 At the Morrison Vein Institute, with offices in Tempe and Scottsdale, Dr. Nick Morrison has been treating patients with vein problems using the most up-to-date methods available, since 1995. In his 30 years of practice as a general surgeon, he performed numerous vein strippings and has since welcomed the opportunity to improve his patients’ quality of life with the new, minimally invasive procedures that can be done right in his office. “Today’s methods are more efficient, cause much less discomfort and involve very little down time for the patient,” he says. For instance, a patient may have an area of tiny surface veins that would be treated using sclerotherapy, an injection of a medication which is painless on injection into those veins resulting in collapse of the treated veins. Another area may have larger varicose veins that would call for the VNUS Closure® or Endovenous Laser Ablation. That same patient may have areas with large bulging surface veins, and Ambulatory Phlebectomy may be the treatment of choice. This procedure delicately extracts the diseased veins using specially designed equipment and is performed under local anesthesia.